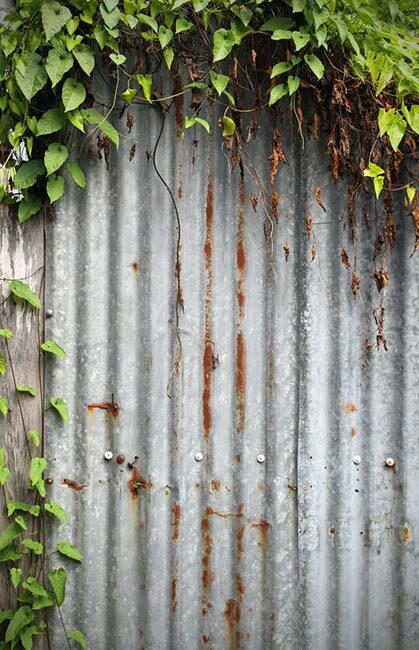 Wooden fencing and siding: Over time, ivy winds its way in between fence boards and/or cracks in wooden exteriors. Their growth pushes open gaps and damages structures. Their roots bind onto wood , weakening the grain and increasing rot risk. Ivy also provides termites and other wood-destroying pests easier access to your home. Stucco walls: Though less susceptible to damage from growing ivy, stucco exteriors are routinely damaged in the process of removing ivy, leaving discolored surfaces and missing chunks of paint or even stucco. Trees: Ivy adds substantial weight, causing even large and mature trees to topple in strong winds or storms. It also competes with trees for water and nutrients, and increases the occurrence of rot and mosquitoes by blocking heat and sunlight. Removing ivy is labor intensive and can be dangerous when dealing with heights. For over two decades, East Bay residents and businesses have trusted All Seasons Gardening Services with their ivy removal needs. Contact us for a free quote. 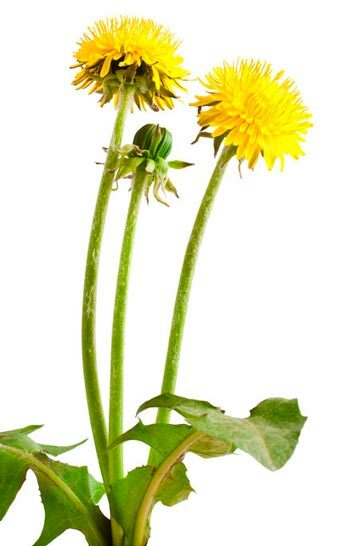 According to SF Gate, weeds “are generally plants that have absolutely no redeeming value as far as food, nutrition or medicine are concerned.” For most homeowners, they’re simply undesirable due to their unsightly appearance or their tendency to compete with vegetables, flowers, and lawns. There are a variety of effective ways to remove weeds from lawns and gardens, using manual labor, chemical treatments, mulch, fabric sheets, or a combination of several techniques. Contact us for a free quote. Always set your mower to the suggested height for your type of lawn grass. Aim to mow roughly one-third of the length of your grass blades in a single mowing, rather than simply following a calendar schedule. Provide ample water for your lawn. A heavier soak once or twice a week is preferable over daily bursts. Use natural fertilizers as recommended by the manufacturers to ensure healthy grass. The easiest way to hire the number 1 gardening service company in the San Francisco Bay Area is to schedule an appointment online. In fact, not only it is easy, but an All Seasons representative will come out to your job site to do a free estimate. “Areas of Service:” We serve the greater San Francisco Bay Area including San Francisco, Marin County, Alameda County, Santa Clara County, Contra Costa County, San Mateo County, Berkeley, Burlingame, Concord, Daly City, Danville, Dublin, El Cerrito, Emeryville, Fremont, Hayward, Lafayette, Livermore, Martinez, Oakland, Pleasanton, Pacifica, Richmond, San Rafael, Sausalito, Walnut Creek.